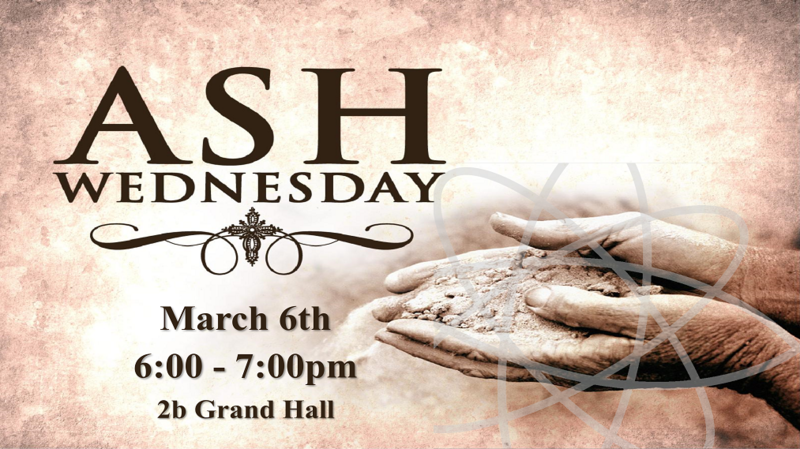 Following our 5pm dinner, we will worship and prepare our hearts and minds as we begin the season of Lent. Adults and students are welcome. Our regular programming for children (birth - 5th) is available during this time.